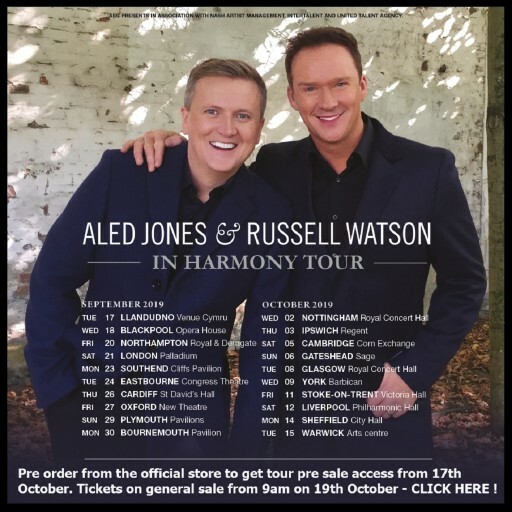 Russell Watson is thrilled to announce a charity concert at Preston Guildhall for Katy Holmes Trust on Friday 6th December, his final UK show of 2013. 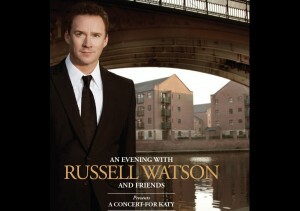 This concert which Russell has put together is in aid of a charity close to his heart. Katy Holmes Trust is a charity dedicated to raising awareness of paediatric brain tumours and raises money to fund the research in memory of beautiful 10 year old Katy Holmes who sadly passed away in January 2012. Brain Tumours are the biggest cancer killer of children in the UK and the government only gives 0.7% of funding towards research. 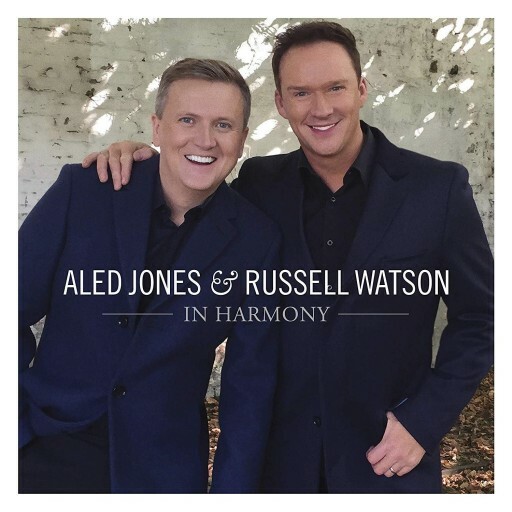 As a Patron of the charity Russell wants to raise money towards this research. Russell adds “The Katy Holmes story is one that has deeply touched my heart. After the loss of their darling daughter Katy, her parents Paula and David braved the grief and formed the Katy Holmes trust . In fact they have tirelessly fought to find a cure for the horrible illness that took Katy from them at such an early age. They are remarkable people and I am proud to be involved with their Charity. Every single penny made from this special evening will go towards the Katy Holmes trust.